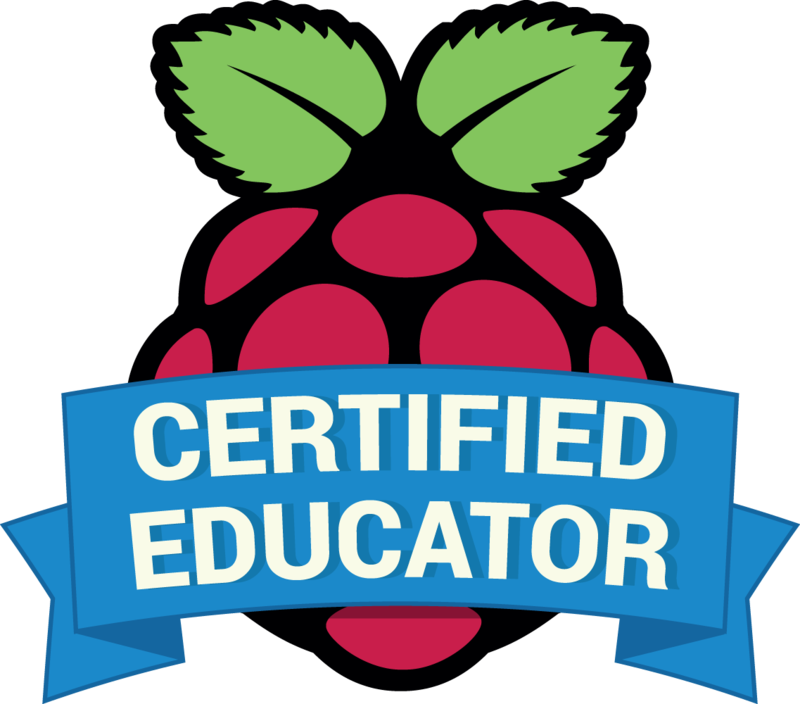 This summer, some other GT teachers and I got together to host some free online classes through Edmodo for our 3rd-5th graders. 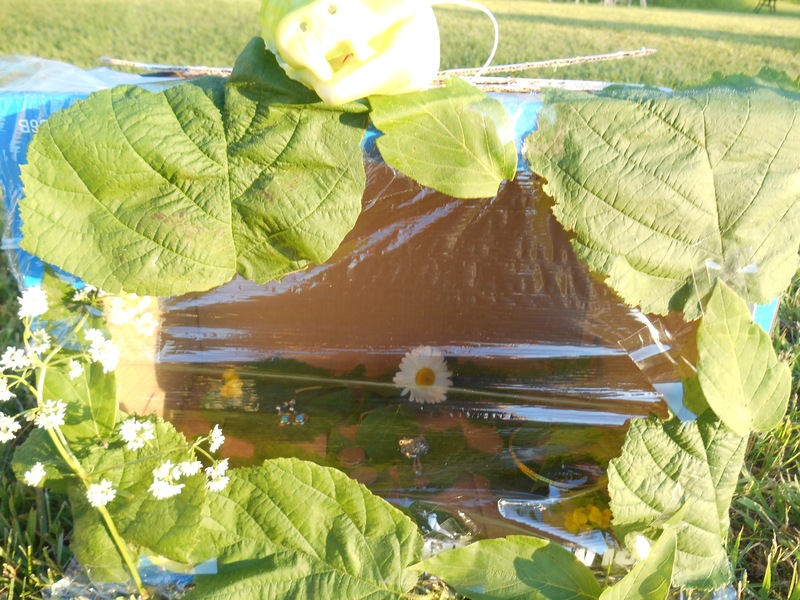 My class is called, “Make a Theme Park.” Each week, the students are invited to make something for a theme park that they have imagined. For the 1st week, the challenge was to build a model of a theme park ride, and the fantabulous Joey Hudy judged. 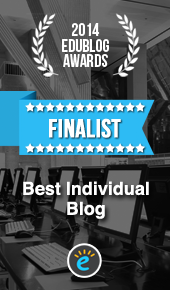 You can see the post I did on the winners here. During the second week, the students created theme park mascots, and Braeden the Master of Puppetry was our judge. Here is the link to that post. For week #3, I invited Michael Medvinsky (@mwmedvinsky) to judge theme songs created by the students for their parks. 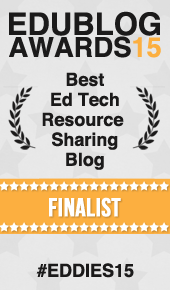 You can find the winner, as well as a link to the Padlet of their submissions, here. The final week of our “Make a Theme Park” class was judged by Sylvia Todd. For those of you who don’t know Sylvia, she is the delightful host of Sylvia’s Super Awesome Maker Show. 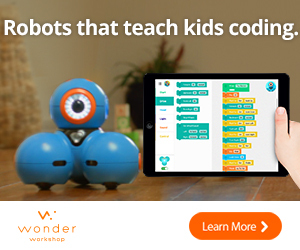 She also, along with Joey Hudy (our 1st week’s judge) appeared at the first White House Maker Faire this summer. And, she has a book coming out – hopefully very soon! 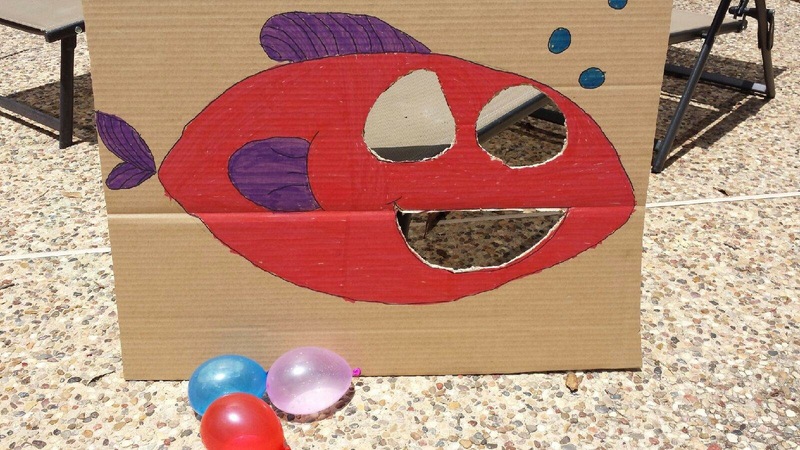 Under the Sea – You get five tries to throw the water balloon through the holes. The eyes are two points each and the mouth is three points (like basketball). 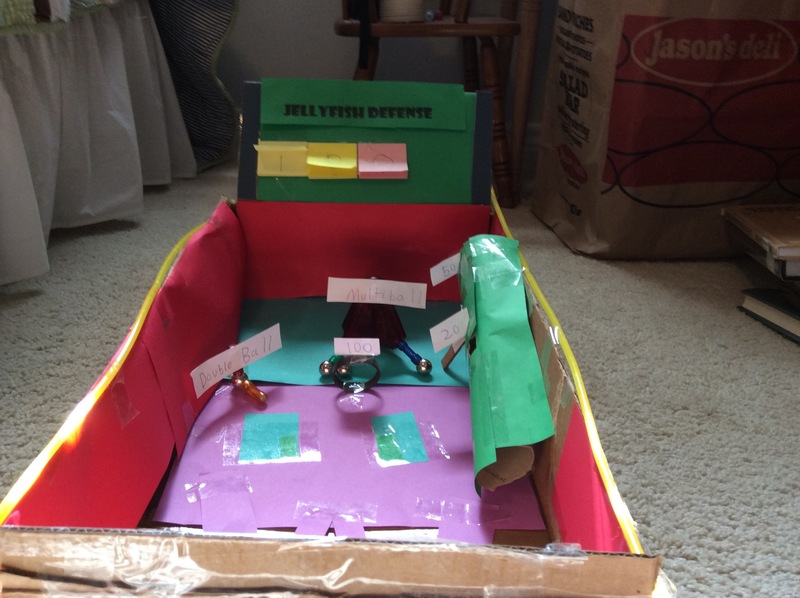 Jellyfish Defense – I made a pinball machine. You have 3 lives to try and get as many points as possible. I used magnets to get the double ball and multiball. 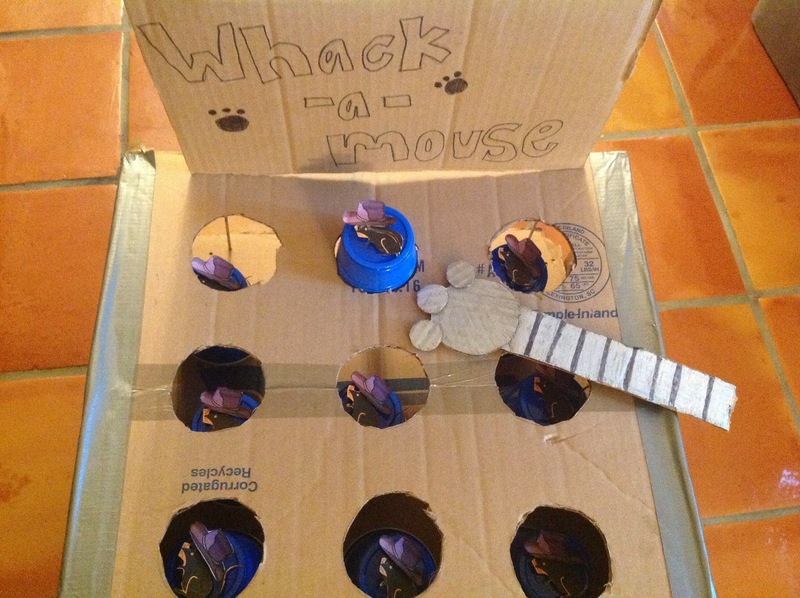 Whack-a-Mouse – When someone underneath the box pushes up the cups you will have to whack the mice with the cat paw. Catch Indiana Jones (sorry I don’t have a picture available as only a video was submitted) – Can you catch him? Or will he escape? You get three tries to roll the boulder and hit Indiana Jones. The first Indiana Jones you hit is the one you score points on.